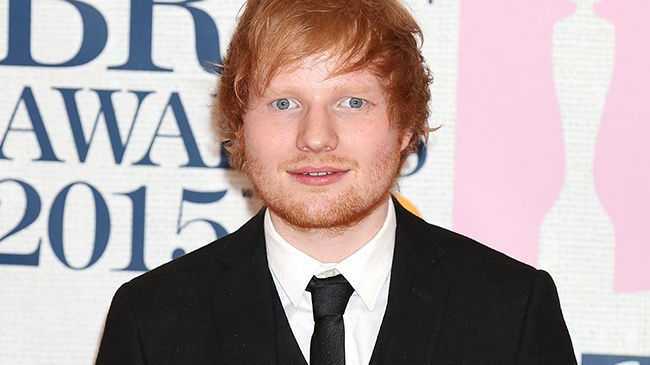 ED Sheeran will receive an honorary degree. The 'Photograph' singer will be presented with the diploma from University Campus Suffolk (UCS) at a special ceremony later this year in recognition of his outstanding contribution to music. The 24-year-old performer - who was the most streamed artist in the world on Spotify in 2014 - will be celebrated for his songs at the event, following the worldwide success of his second studio album 'x', which he released last year. Rosamund Pike to be the first female James Bond?